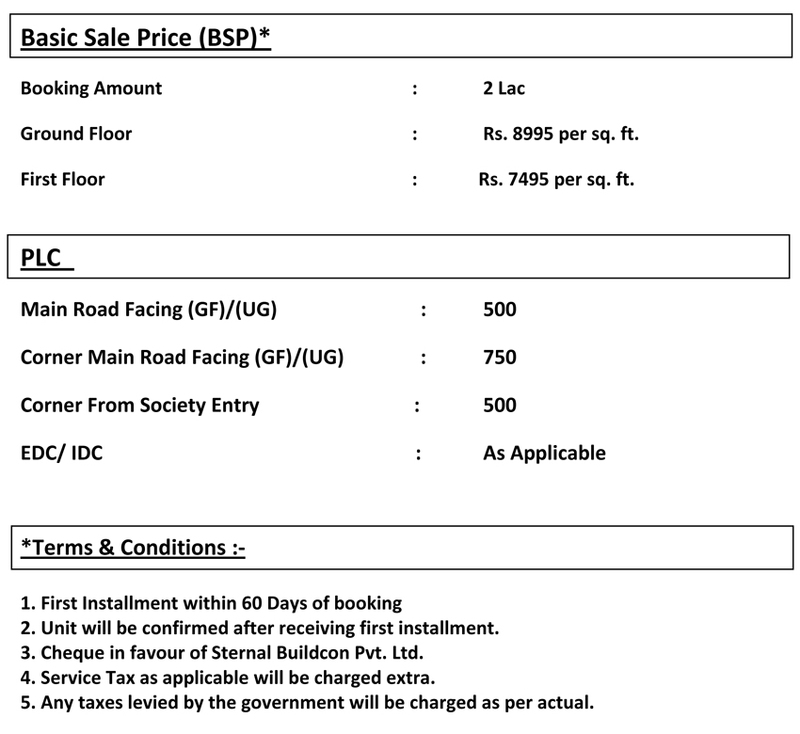 Signum 36 is a commercial development located in the South of Gurgaon at sector 36 near Ashian Anmol. The development is strategically located on Sohna Road with a brilliant frontage and separate access points for entry and exit. Signature Global Signum 36 is the commercial part of a semi-integrated township which has two distinct zones – residential & commercial. 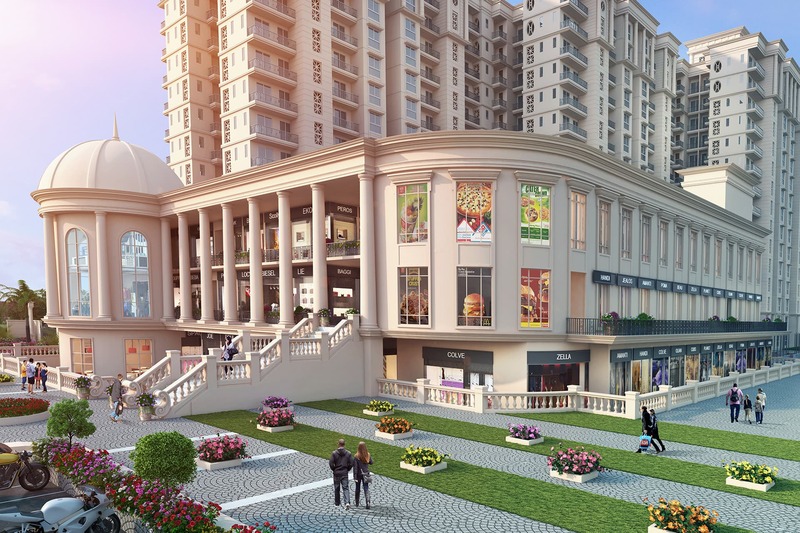 One of this unique combination, Signum 36 is a novel development that redefines commercial space in the south of Gurgaon. 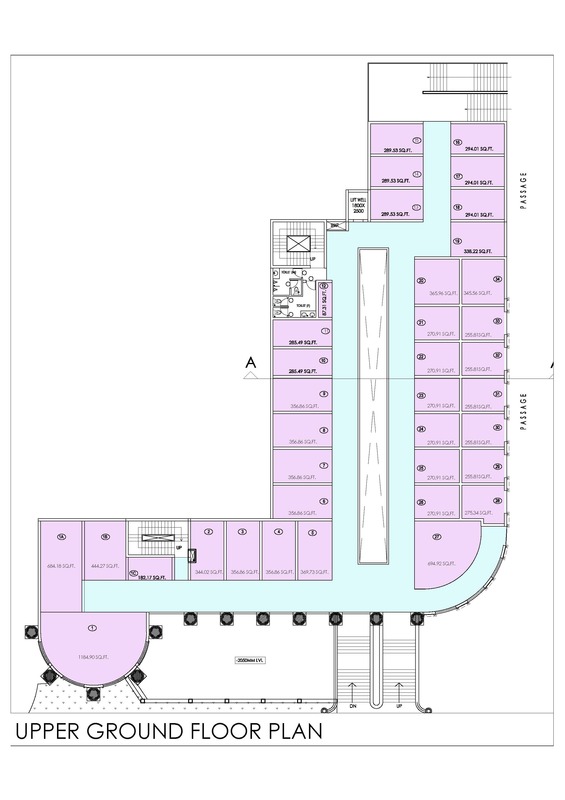 Signum 36, comprising 89 shops in size ranging from 148 sq. 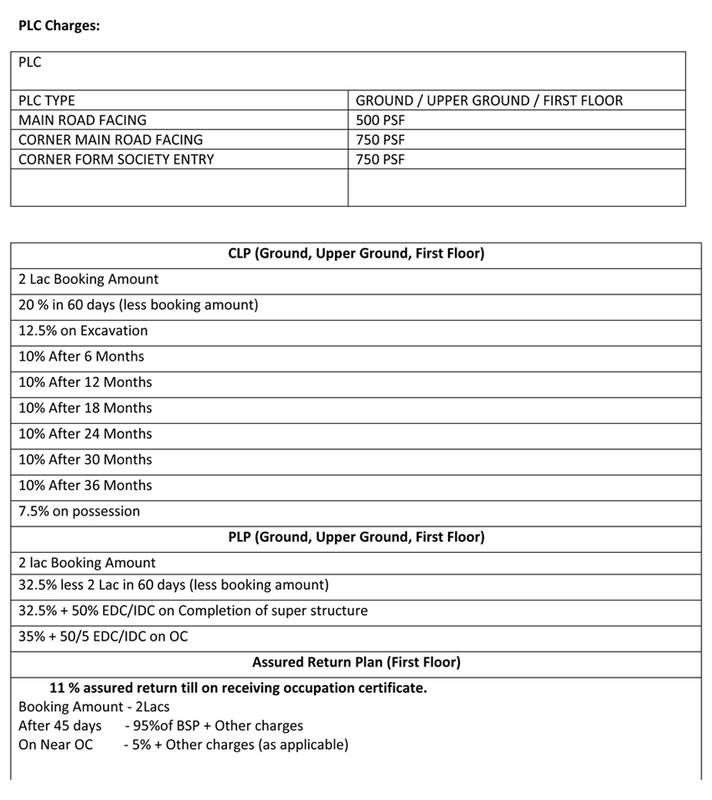 feet to 615 sq. 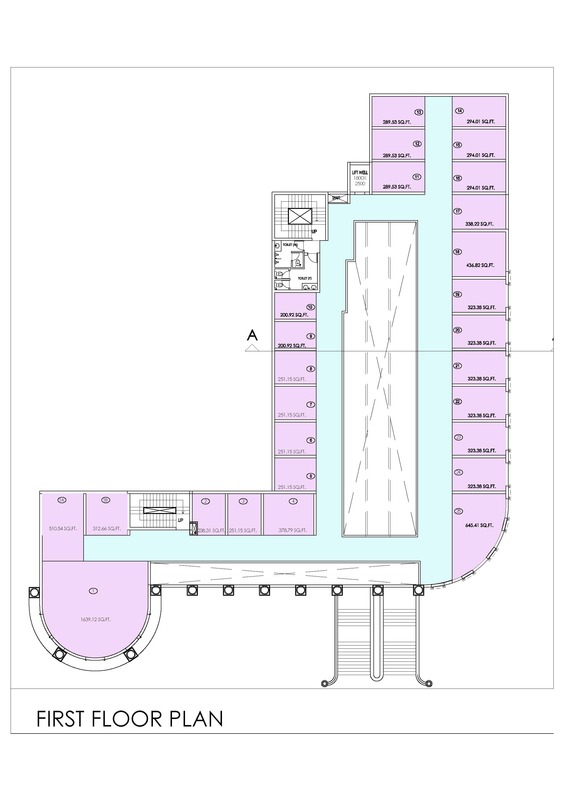 feet is one of the biggest commercial complexes in South of Gurgaon. 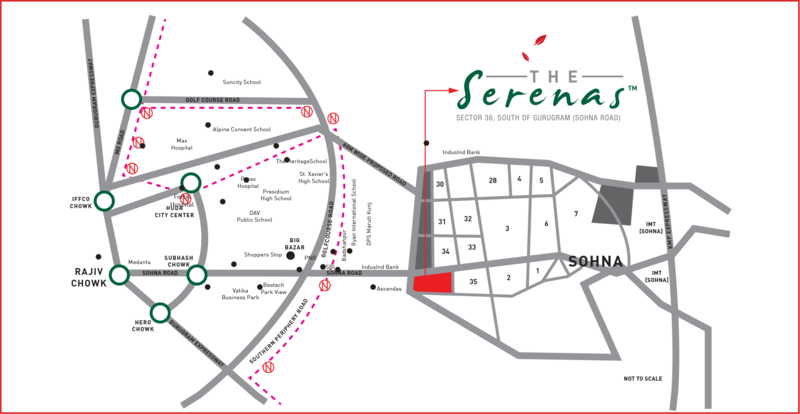 Signum 36 is a part of Signature Global The Serena property is 15 Minutes from Subhash Chowk and 10 Minutes from Vatika chowk. Additionally, the forthcoming Metro station at Badshahpur will allow superb connectivity for the complex to various parts of Gurgaon. 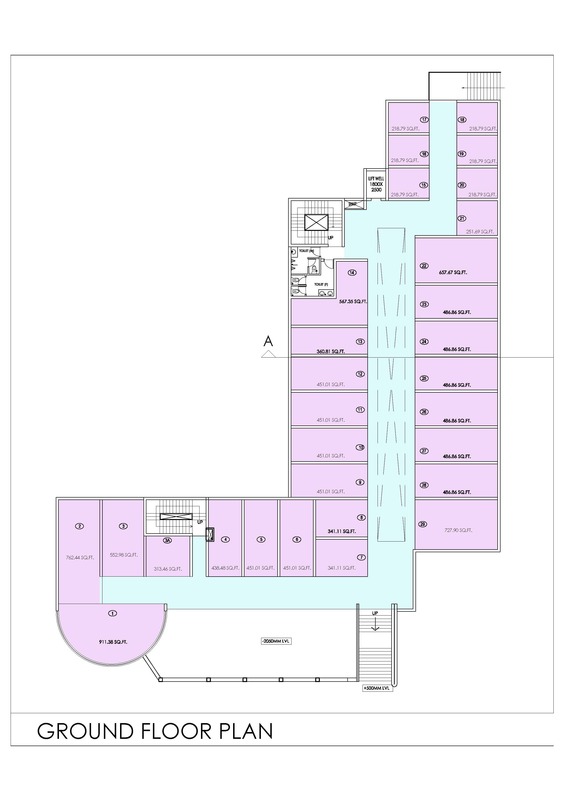 Sizes Offered By Signum36 are From 150 Sq Ft to 1000 Sq Ft on Ground Floor, Upper Ground Floor and Second Floor. Signature Signum 36 The complex comes with all essential business facilities including uninterrupted power back up, fire fighting system & 24 hours security. Besides offering the benefit of an array of modern amenities, including Food & Beverage facilities and much more, it also provides parking for visitors’ cars. It features green area and tree plantation along the periphery to provide pollution free ambiance and add richness to the pedestrian experience. 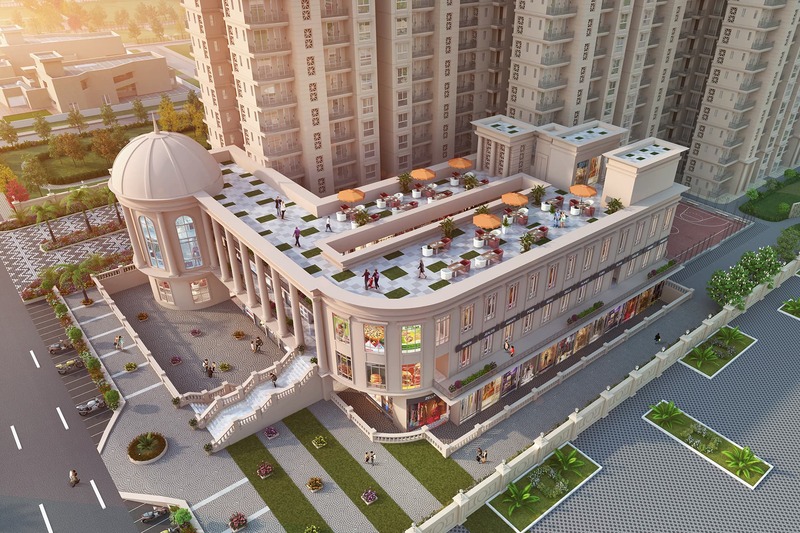 In a close proximity of Aashiyana Anmol & Central park etc.